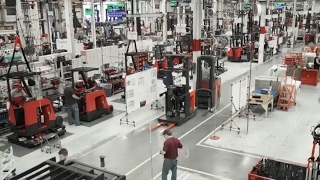 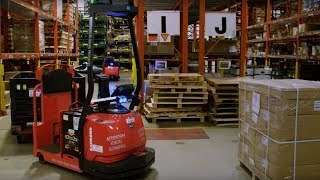 For more than 95 years, The Raymond Corporation, an electric forklift global provider, has built a reputation not only based on quality and service, but also innovation. 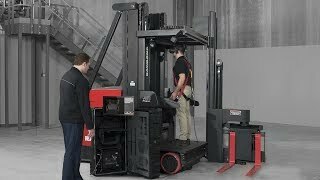 Raymond manufactures a full line of forklifts that meet a variety of material handling needs and offers advanced end-to-end warehouse solutions that enable operations to run better and manage smarter. 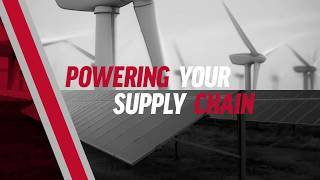 This philosophy helps ensure Raymond and its customers are always evolving, always running, always moving ahead — and always on. 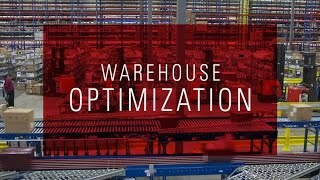 iWAREHOUSE Enterprise™ Run Better. 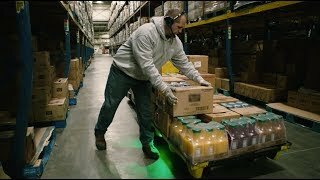 Manage Smarter.